The Supreme Court on Tuesday made absolute its January 8 order granting an interim stay on the Karnataka High Court judgment dated December 15, 2017 striking down the 2014 amendment to the Cigarettes and other Tobacco Products (Packaging and Labelling Rules) of 2008. Subsequently, some Tobacco companies had approached the Karnataka High Court during the pendency of the proceedings at the Apex Court to question the new set of images introduced in April on the premise that the Supreme Court has not granted leave in the matter and that the stay Order issued on January 8 was not absolute. This aspect was brought to the notice of the Bench on Tuesday by Senior Advocate Anand Grover, appearing for the Health for Millions Trust, and Advocate Aishwarya Bhati. In the light of these submissions, the bench of Chief Justice Dipak Misra and Justice A. M. Khanwilkar made the interim Order absolute and also granted leave to the Appeal. This stay shall be operative until the final disposal of the case and no high court shall be permitted to interfere with the Graphic Health Warnings on Tobacco packs. 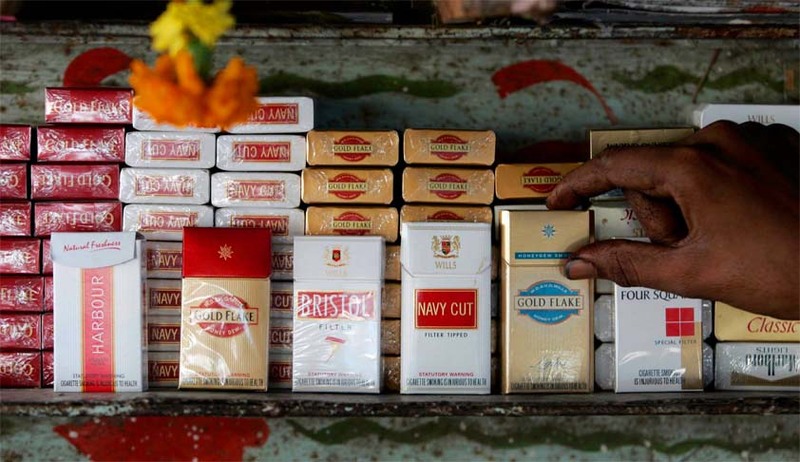 Earlier, on July 16, the bench had refused to stay the Health Ministry notification bringing into force the Cigarettes and other Tobacco Products (Packaging and Labelling) Second Amendment Rules, 2018 from September 1.